Many carriers rely on incentive systems that have been designed for all-purpose use. They weren’t created to address the specific and complex challenges in telecoms. 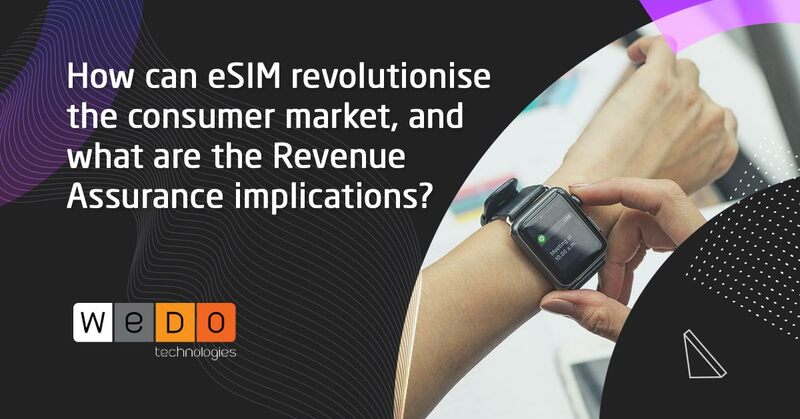 Mobile service providers typically depend on a network of indirect dealer partners for up to 80% of their sales and their compensation consumes up to 10% of a telco’s annual revenue. These indirect dealer networks traditionally involve a myriad of point-of-sale shops, supported by indirect distribution networks, business-to-business (B2B) sales force, internal sales people and external sales reps managed by dealers. These agents are responsible for selling devices and signing up new customers, as well as managing the lifetime value of each existing customer. With new and increasingly complex service plans, apps, content and service partnerships to manage – calculating commissions and tracking incentives becomes a nightmare of complexity. And with so much money at stake, it’s an area that is ripe with opportunities for errors, miscalculations - and even fraud. In fact, according to the Communications Fraud Control Association (CFCA), dealer fraud is responsible for $3.1 billion in annual losses to telecom carriers. But detecting and stopping this type of fraud can be challenging - especially given the outdated or ill-equipped tools some service providers are using. Incentive Compensation Management (ICM) systems administer, control and manage compensation plans, quotas, credits and adjustments. They are also responsible for processing commission-able transactions for direct and partnered sales organisations, generating transaction registers and calculating commission statements. They also might provide reporting and query capabilities for sales management and finance, as well as “what if” modelling for financial analysis and plan design. Many carriers rely on ICM systems that have been designed for all-purpose use. In other words, they weren’t created to address the specific and complex challenges seen in the telecom industry. Issues that communication service providers face day in, day out. One of the most commonly used solutions, for instance, can only receive input from the data warehouse. This may work in a more traditional environment, but in the telecoms industry, multiple data sources need to be checked and verified – preferably in real-time - before commissions can be accurately calculated. 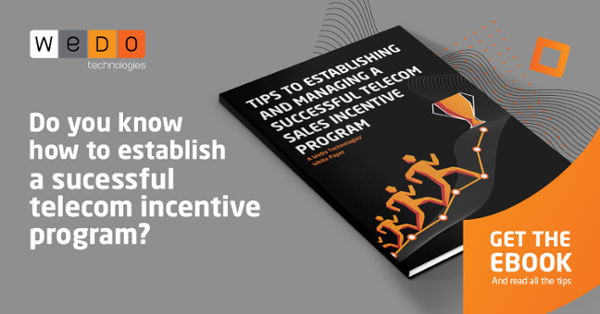 As more and more operators use ICM tools to manage their compensation plans, we want to highlight how the benefits of a telecom-oriented incentives solution can do much more than just calculate commissions. Having an ICM solution can also prove useful in preventing that $3.1 billion-dollar problem of dealer fraud. That’s because it connects directly to a carrier network's multiple data sources, then processes and analyses this information in real-time, going through a series of checks and balances to ensure that the collected events being used for calculating commissions are indeed valid, before they are paid. The advantage of having immediate access to original data sources can’t be overstated. Information from billing and customer care, when paired with real-time, detailed transaction records, eliminates the need to rely on data processed by other systems that can easily be corrupted. Having first hand, real-time access to verifiable data sources - straight from the network - is critical, helping ensure commission calculations are accurate and honest. An incentives management tool provides unparalleled reporting that immediately flags any abnormal behaviour and payouts. It promptly generates alerts and sends them to your specified business users - enabling immediate action and stopping fraud in its tracks.